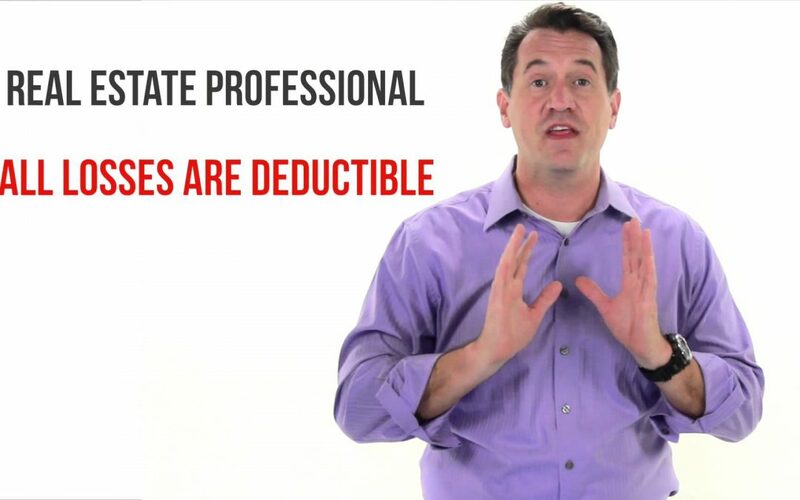 This video is about Real Estate Professional classification and the incredible benefit it can have on your Tax Return. Remember that rental real estate can be a powerful investment! It is classified as passive income which you won’t owe social security tax on. The building can be depreciated to further offset the passive income. You may consider cost segregation which will allow you to more quickly write off certain components of the house, expediting cash flow early in the investment. Remember, real estate investments should be part of a holistic financial plan, because there are other goals you should focus on first. Invest up to 15% of your income into the market to participate in compounding interest. (We know, real estate people don’t enjoy hearing this one, but real estate cannot benefit from compounding interest). Contact us at Nuance Financial for your accounting & tax returns if you are a Minnesota Real Estate investor. Nuance Financial is a Minnesota Accountant & Lakeville CPA firm dedicated to small business & non-profits. Our mission is to help empower small businesses to focus on what they do best by serving as their outsourced accountants, bookkeepers, tax advisors and payroll specialists. We help maximize cash-flow and minimizing taxes for Minnesota small businesses & Minnesota non-profits. So if you’re looking for a non-profit accountant, Minnesota accountant, Lakeville accountant, Minnesota CPA, Lakeville CPA, Quickbooks specialist, Minnesota Bookkeeper or someone to takeover your payroll – Nuance Financial is eager to serve you.